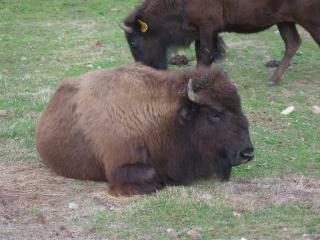 One of Three Lakes' resident Buffalos relaxes after a hard day of running around the corral. internet shopping mall. We have Helmut Lang or other designer fragrances in our Fragrance/Cosmetics Department, great Christmas shopping for everyone on your list.